Here are 100 halloween costume ideas, 20 of them are new ideas for 2013 (from things that happened or were out this year.) The rest are older ideas that are not overdone and that you could be proud to wear to a halloween party. I hope you have found a costume idea that you like. 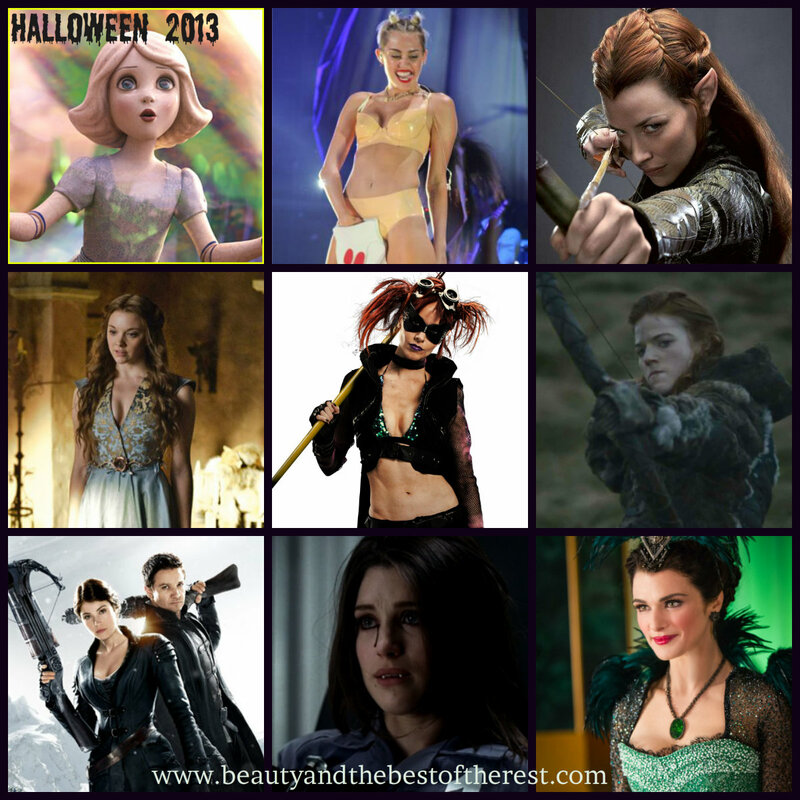 If you have any good costume ideas for 2013 please share them in a comment.